Hello Sir.. This is a very good tutorial and very helpful. But the problem is that if i execute this code on more than one .zip file than whole unzip file is getting mix up with one another. There was no proper formation maintained with unzip format. So,how can i over come this problem?? Hope u understand what i am trying to say? 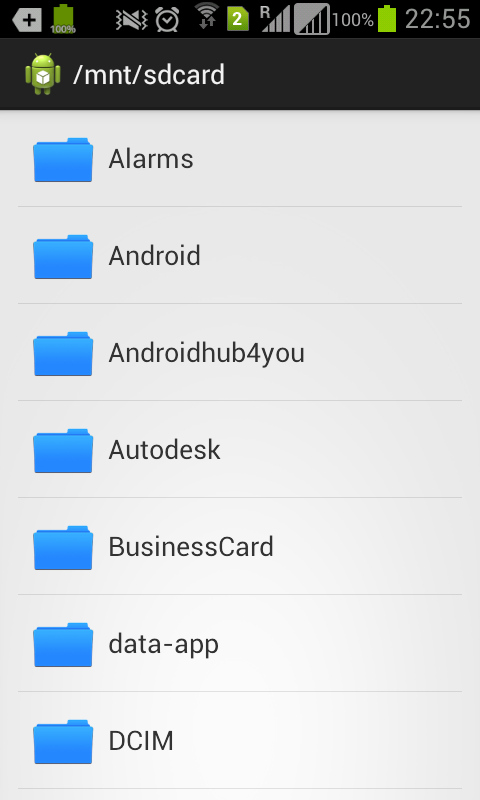 you can create a dynamic folder for your destination files. No idea brother, I think it should give some exception. Run the code and debug and update me too if you find any solution for this.